After I finished it, of course, I realized I should have included Wedding Cake for Breakfast: Essays on the Unforgettable First Year of Marriage (given its venue, after all...). Tell me, what else did I miss? 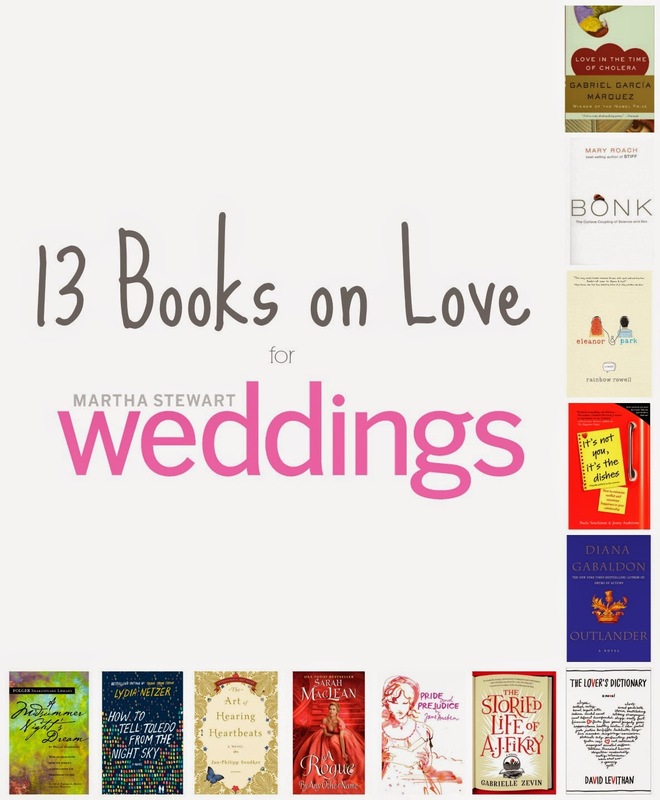 What are your favorite books on love? Oh, Time Traveler's Wife is good. I haven't read Thorn Birds, though it's on my (very long) list!